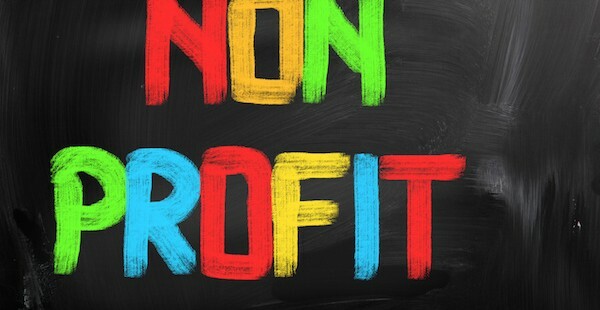 Are you in the process of starting a nonprofit organization or have you considered starting the process? While pioneering a nonprofit organization is a truly noble action, this is extremely complex and time consuming. As one of your local Melbourne accounting firms, we hope that you will select our team of professionals to help you navigate the very exciting, but complicated process of forming your very own nonprofit. In order to be granted tax-exempt status under code section 501, you must complete an application with the IRS. At Bullock & Leslie Tax & Accounting, CPA firm we’ll be glad to prepare this application for you in order to minimize any follow up questions from the IRS. Before you begin the process of forming a nonprofit, we hope to be your choice of Melbourne accounting firms, and we hope you give us a call. Contact our team today so that we can begin taking steps toward reaching your goal of starting a nonprofit!